Depart Cork Airport at 06:00 on a flight with Aer Lingus to Amsterdam. On arrival, you will take your coach transfer to Maastricht. 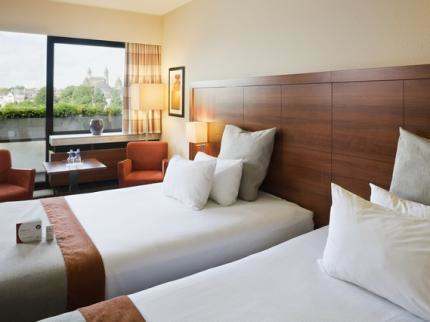 Your hotel in Maastricht for your 3 night stay will be The 4* Select Hotel Apple Park Maastricht. In the evening, our coach will transport you to Vrijthof Square for the Andre Rieu Concert. Take your seat for this marvellous experience of music, song and humour with the world's best loved classical star.